>This weekend was the 5th Annual Black Girls Rock Awards ceremony. 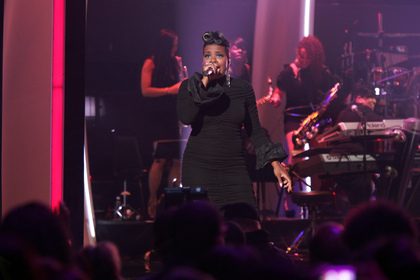 Black Girls Rock celebrates all the positive changes that black women are doing in their community, entertainement, and a host of other industries. 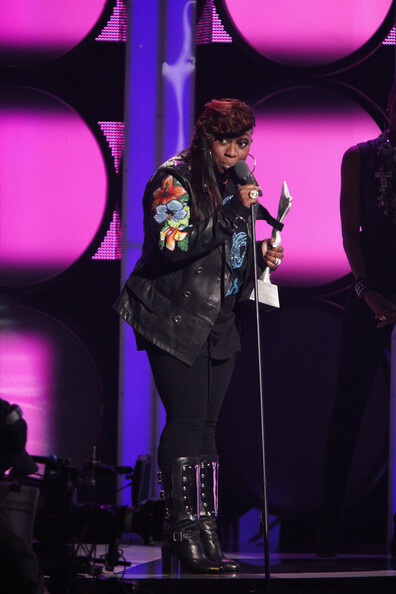 Black Girls Rock Inc. has teamed up with BET to actually debut the awards show on the BET network channel on Nov. 7th. So please lookout for that. Now let’s talk fashion. Some of our favorite curvy girls showed up to the event in some questionable looks. Check them out for yourself and tell SC what you think. 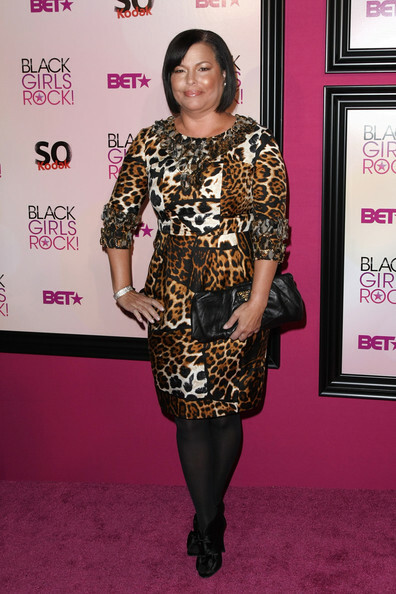 Jill Scott debuts a new look, not sure if I’m feeling it, but, kudos to her for changing things up.